Home / Tuscan Design / A Tuscan Garden Design Idea or Two! You may want to search for a Tuscan garden design idea or two when doing Tuscan landscaping yourself! I have gathered some of my favorite design ideas for landscaping yards. The garden design idea behind Tuscan landscape design is to intertwine the history of Tuscany with modern everyday living. The fusing of formal and modern design techniques. 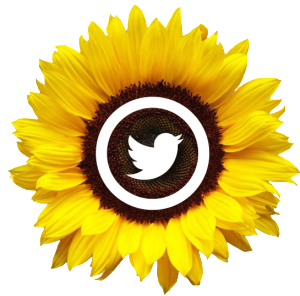 We can do this with the usage of flowers and organic vegetables . Friends and family often ask my opinion on Tuscan landscape design. I guess I do have a pretty good sense of creativity when it comes to Tuscan landscaping! In my designing, I favor “bringing the outside– IN!”… with that in mind, in landscaping, I’ve learned to bring the inside– OUT!Also, my love of the twisted olives, and beautiful wild flower filled meadows might be where my inspiration comes from. Rich in agriculture, Tuscan style gardens clearly is named after the ever amazing region in Italy called…. TUSCANY! The likings of the gardens of Tuscany is growing ever so popular in America. 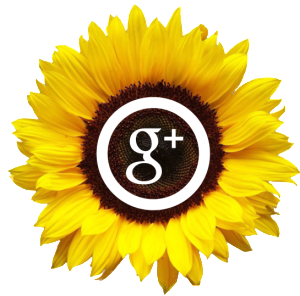 Many designers rely heavily on the welcoming scenery of Tuscan farmhouse gardens and Tuscany landscape scenery. The beauty and comfort that Mediterranean style gardens possess is the fact that with its formal and informal feel, it gives pure balance which is pleasing to many. 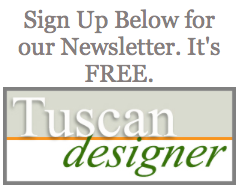 This is why so many families prefer to lean toward quality Tuscan landscape design. 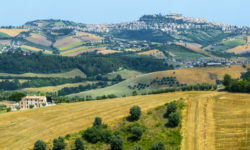 Although Tuscan gardening is something that you can choose to do yourself , some of the tips may require a little assistance from a professional design service to be sure that the greenery can be planted successfully. But if you choose to DIY, with a little bit of research you’ll most likely spark a garden design idea that you can pull off well. Below are some useful ideas for a Tuscany garden. If you have more tips or ideas for Tuscan design in landscaping, please share your ideas using the form below. 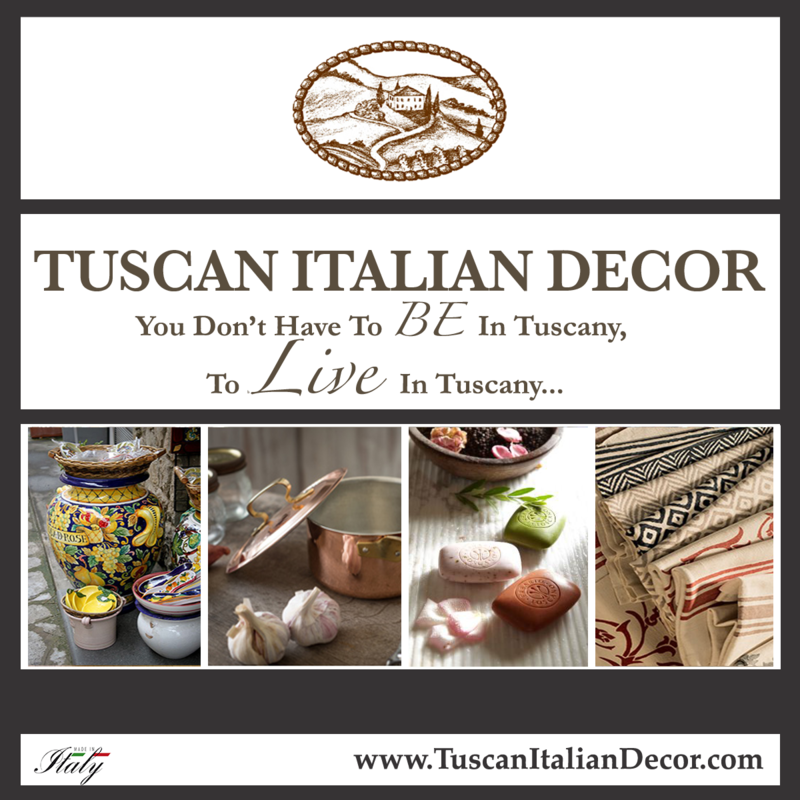 We will be happy to post them up on our site in the Tuscan-Home-101 Design Idea Contribution page. 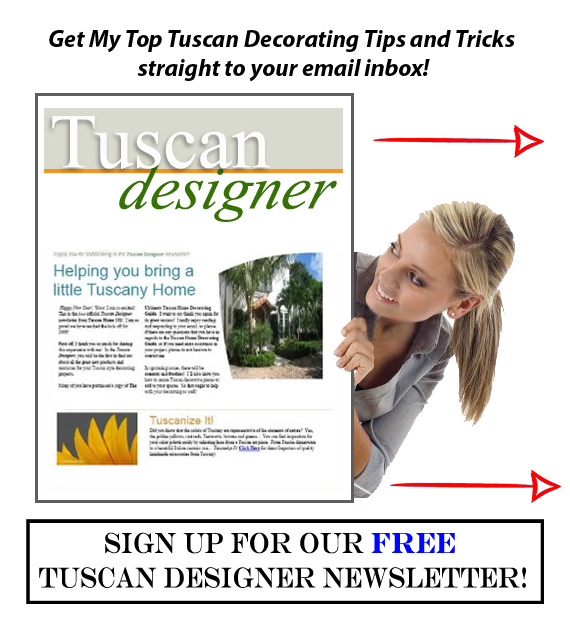 Be sure to sign up for our free newsletter, TUSCAN DESIGNER! There, you may just discover a new garden design idea that could take your landscape project to the next level! 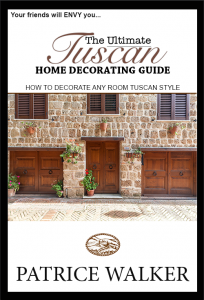 Get Tuscan Landscape Design and Home Decorating Tips!